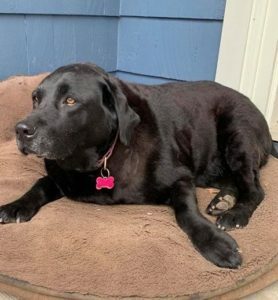 Additional Notes: Sadie went missing Saturday (April 20, 2019) around 3:00 pm. She is very friendly and loves to greeting everyone on the street. 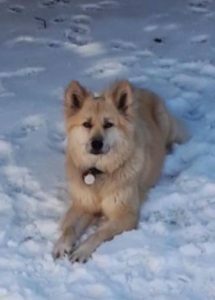 Additional Notes: FEMALE: Thai Spitz Mix (Soi/Street Dog), 6 years old, light tan coat, wearing a grey vest, black collar with fox motif, a Soi dog tag, GPS tag (charge is only at 20%), micro chipped. NOTE: she is from away. Do NOT chase – report sightings. 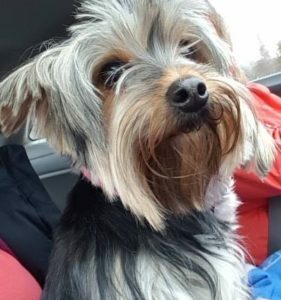 NAME: Brynn She went missing on April 19/19. Additional Notes: These three adventures dug out of their yard and have not been seen in about 3 days. They are all very friendly, happy Beagles/Rabbit Hounds. 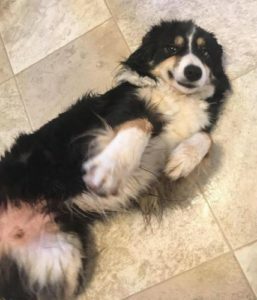 Additional Notes: FEMALE: Aussie/ Border Collie mix (? ), puppy, black, tan and white coat, not wearing a collar. 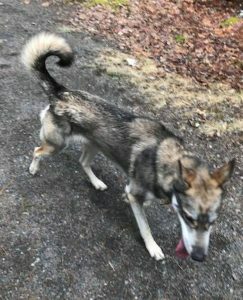 Found roaming on April 19/19. Additional Notes: Nina was recently fixed so has a scar still prominent. She is timid but very friendly. FEMALE: Maltese/Yorkie mix, 3 years old, 8 pounds, wearing a pink collar, no tags. She is very timid but friendly. Recently spayed, missing some teeth. New to the area. NAME: Nina She went missing on April 19/19. 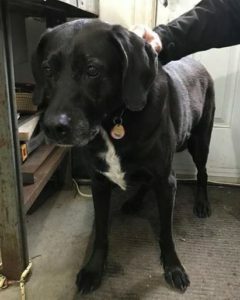 Additional Notes: MALE: Labrador mix, adult, black coat with slight blaze on chest, wearing a collar with a municipal tag. Found roaming on April 19/18. 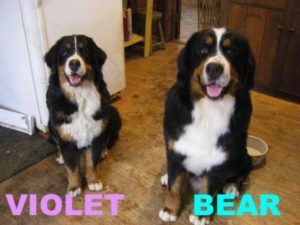 Additional Notes: “My two Bernese Mountain Dogs have gotten out…They are running in East Chester area, near exit 7 of Hwy 103. They will be very frightened as they are never loose outside their fenced yard.” They are young and do not know their way home. Violet is female, 1 yr old and about 65 lbs, Bear is 1.5 Yrs, male and near 120 lbs. They will not come to anyone, please report sightings immediately. Thank you. Additional Notes: This friendly dog was sighted roaming in Victoria Park, Truro by himself. He was skinny (Healthy/Young) and calm. Unable to contain him. Wearing a collar, no tags. 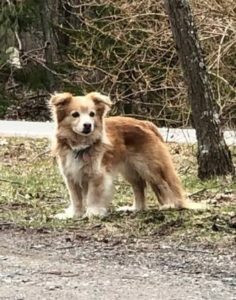 Additional Notes: This dog was sighted roaming along Waterville Mountain Rd for several hours. Unable to catch this skittish senior dog. He is wearing a collar with a tag, but can not get close enough to read. 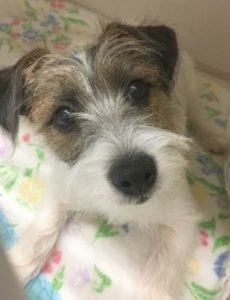 Additional Notes: FEMALE: Jack Russell Terrier, adult, wearing a black and white Celtic patterned collar, micro chipped (not updated). Found roaming on April 18/19.